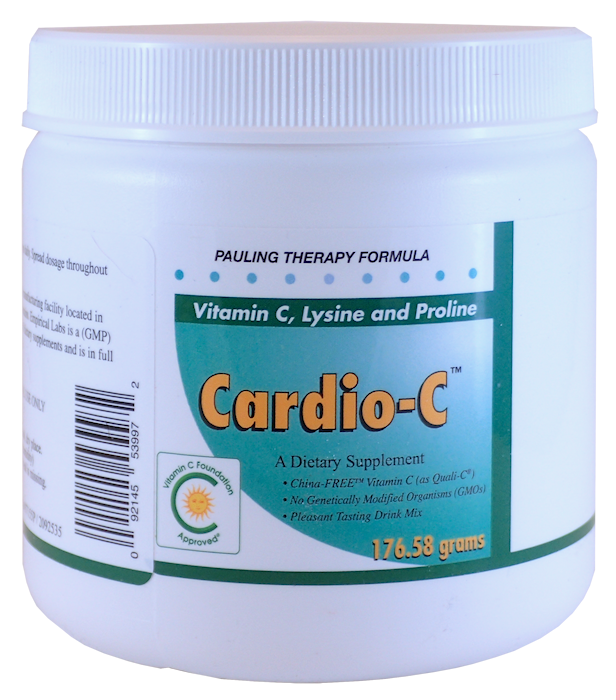 Welcome to the World’s Finest Vitamin C. Our company provides high-end ultra-high quality vitamin C products. A wide-ranging product line is guaranteed China-FREE — the vitamin C is made using DSM Quali-C® manufactured in Scotland. Why not let our reputation for quality enhance your image and reputation with your patients and store customers. Wholesale physician and retail store accounts available. All our Vitamin C products are Vitamin C Foundation Approved®. We offer only the world’s finest Retail and Wholesale China-FREE Vitamin C products. Inteligent sells the World’s Finest China-FREE vitamin C to End-customers, and Physicians/Retail stores world-wide.